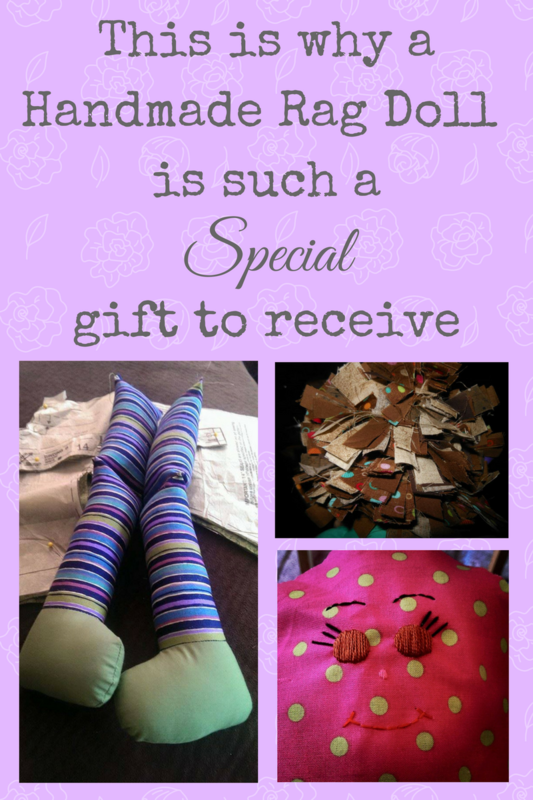 Know someone who would love to make one of these for their little girl, please share. Lace Tutu done the same way, cutting strips and looping them on the elastic. This is a full length Tutu for Halloween, done the same way with add butterfly sleeves and a bow in the front. 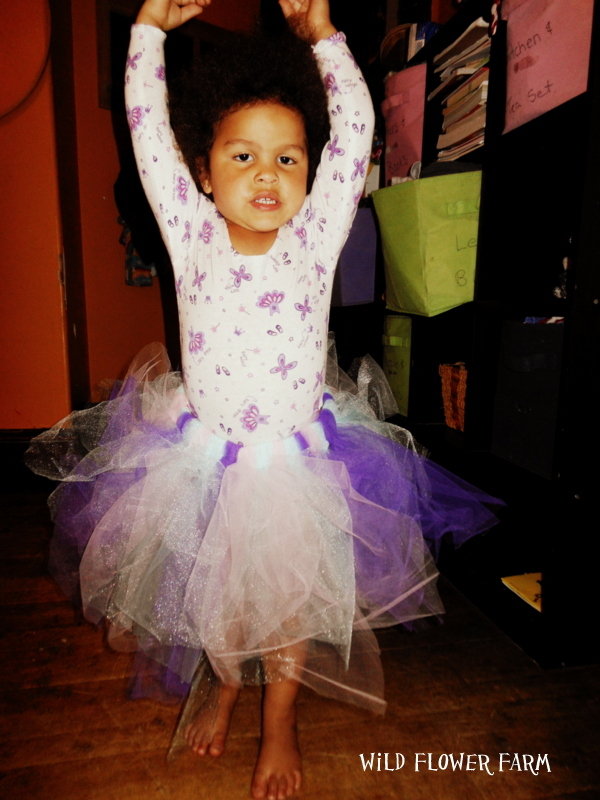 Here’s the link to the post about this tutu. This one is scraps of fabric with some black tulle mixed in to give it fullness. Please feel free to add any ideas!! I will add more photos as I find them. How did you get the multi layered look? Will it look like this with a single row or do I need to do multiple? What type of fabric is that. I went to Walmart to look for similar fabric where would you recommend getting that fabric from? its tulle I get mine at Jo ann Fabrics but I do believe its at Wal-Mart too. 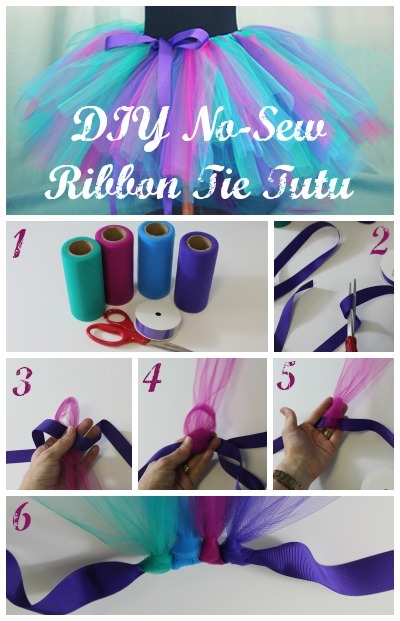 how did you loop the tulle on the ribbon? No I used a piece of elastic (instead of ribbon) cut to fit her waist and sewed the ends together. Sorry I read the question wrong you fold the tulle in half then pull the ends through the top (loop where you folded), you have to that around the ribbon. Teal, Maroon, Dark purple, and blue (sky almost). Please cite us and put a link to our tutorial since you’re using our images. Thanks so much! Np I think I only sited the pin I got it from. Does the fabric ever loosen from the elastic? I little but not enough to fall off, I have even washed a couple, which I dont suggest but nothing fall off. The tulle kinda sticks to this self. considering making one of these for a trial run. How much tulle should i think about buying? 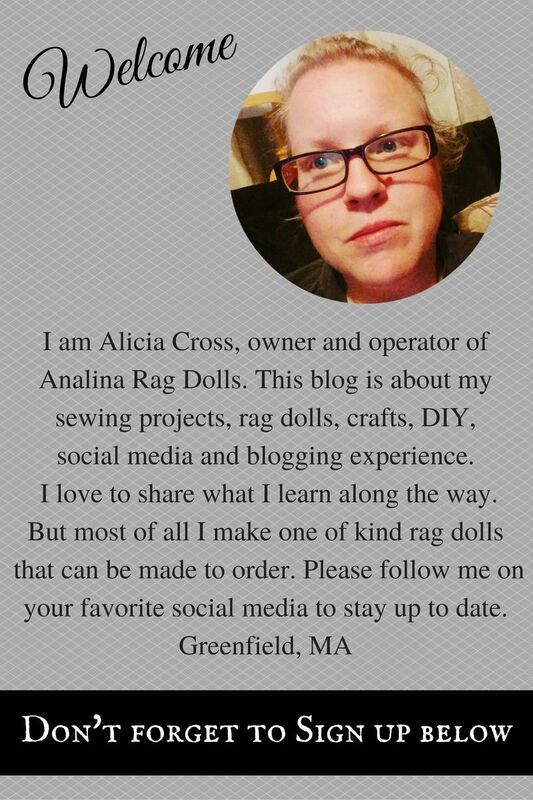 Could I make this for my 13 year old daughter? Would I just have to make it bigger? 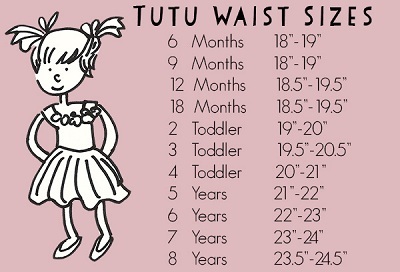 yes measure her waist for the elestic size and measure how long you want the tutu (like from the hips to the knees) than double number that and add 2 inches. That should fit prefect. 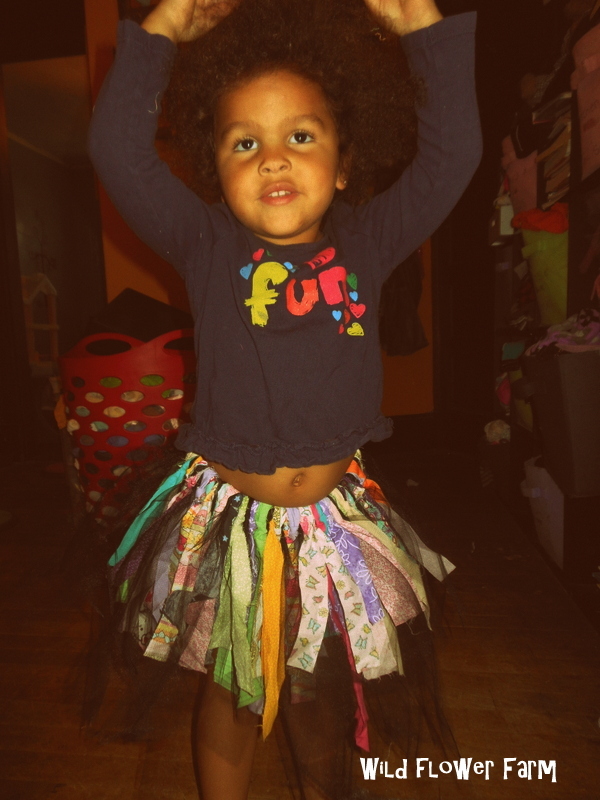 How many yards of tulle do you use for a toddler tutu? 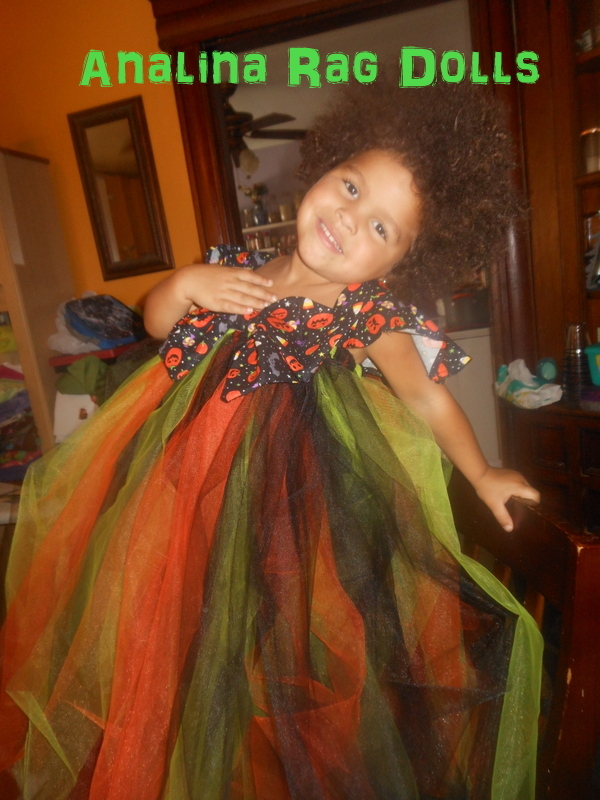 I have a question about the Halloween tutu with the sleeves and bow… Do you have a tutorial for that One??? Or at lest directions/instructions on how it is/was made? Thats an old pattern too, so here’s what I did. I used a piece of elastic around her chest, and used a flutter sleeve and hand sewed it on. I made the long tutu and sewed a big bow on the front. It should be easy to do without the pattern. 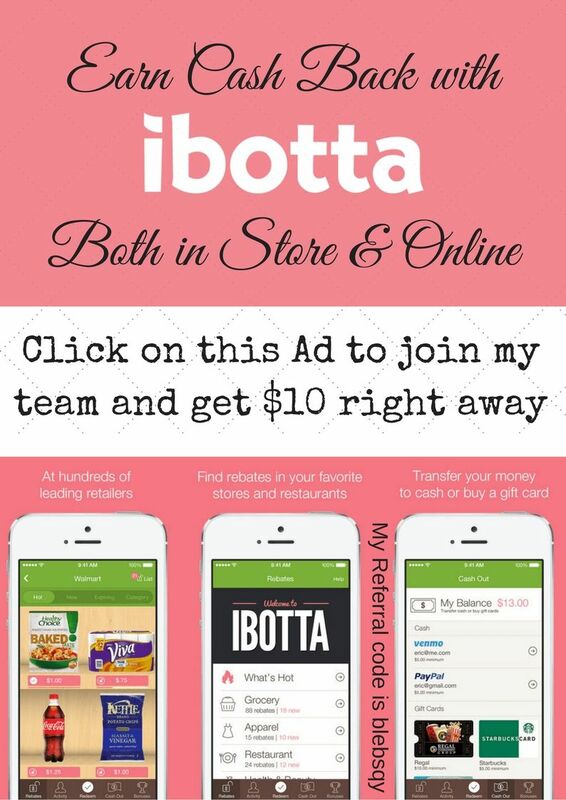 If you need more info just ask!! 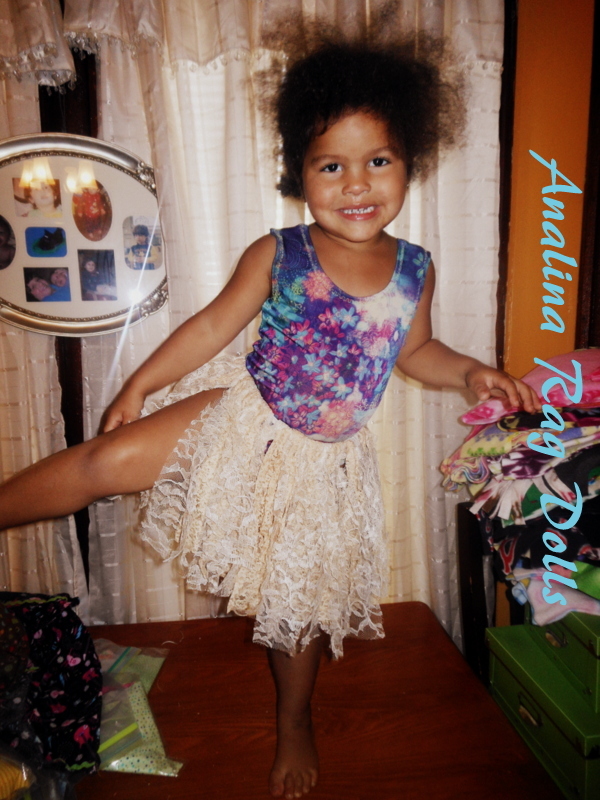 Hey, we used your tutorial to create a tutu for my 4 year old sister for her birthday party! Thought I’d let you see the final result. I gave you credit in the post! Reblogged this on Analina Rag Dolls. On the tulle and fabric tutu.. How often do you out tulle in and how thick were the pieces? its every other tulle and fabric. 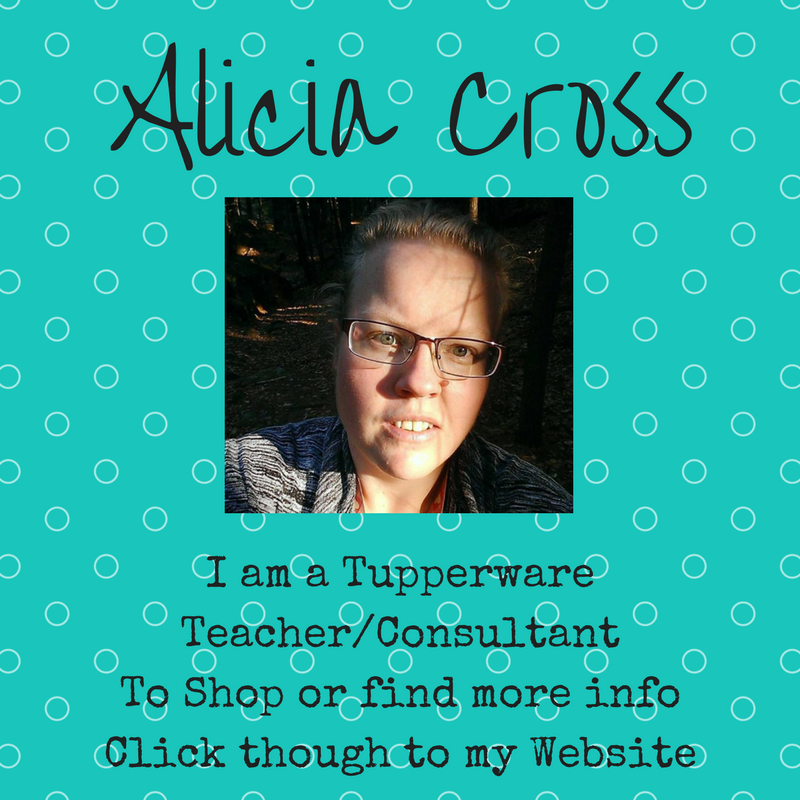 they are about 2 inches wide, not all prefect some are a bit bigger and smaller than 2 inches.